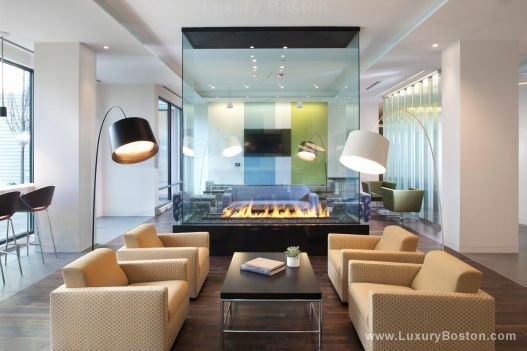 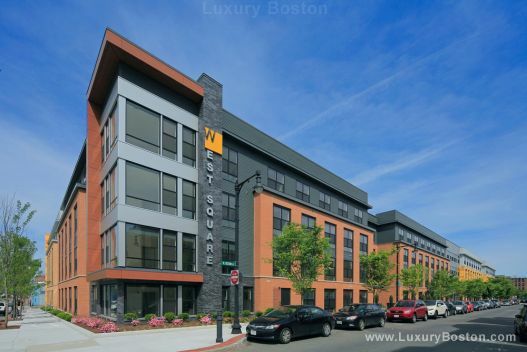 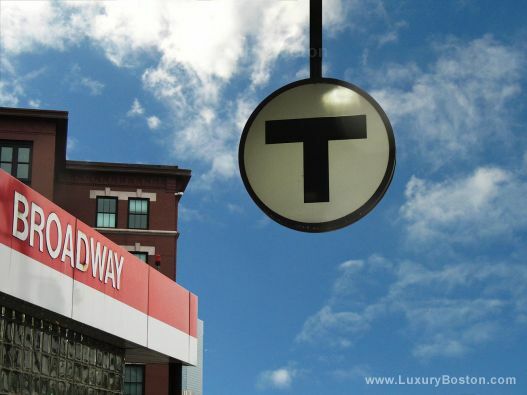 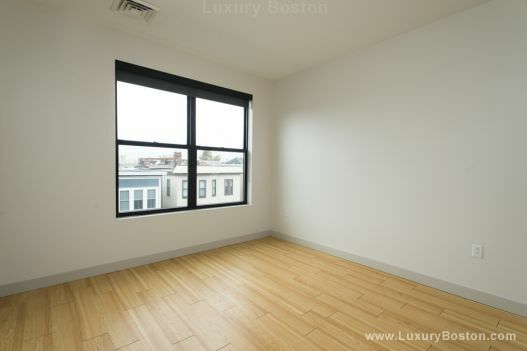 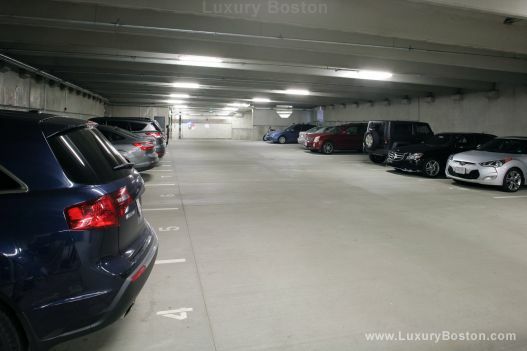 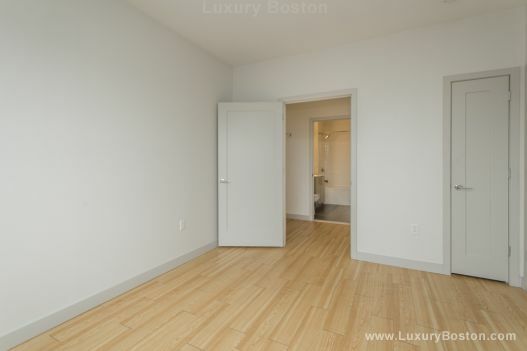 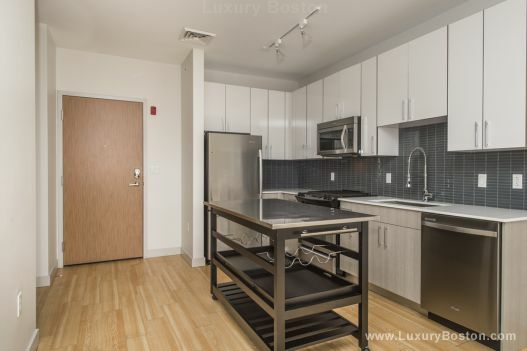 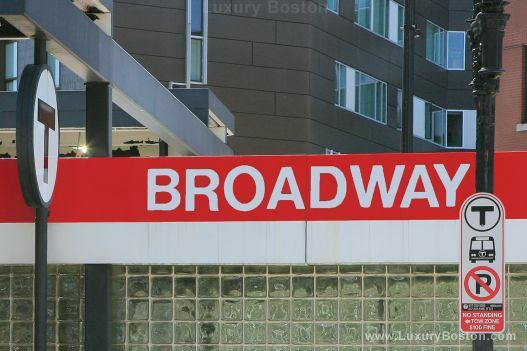 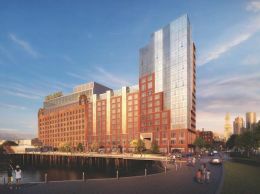 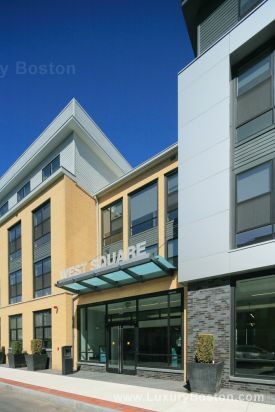 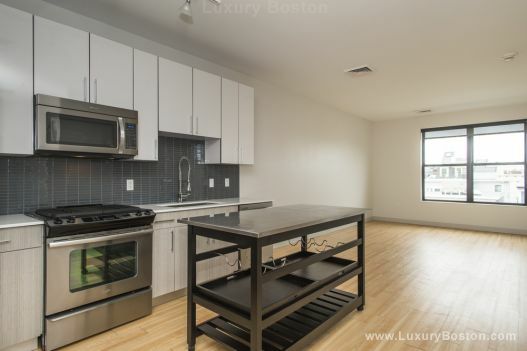 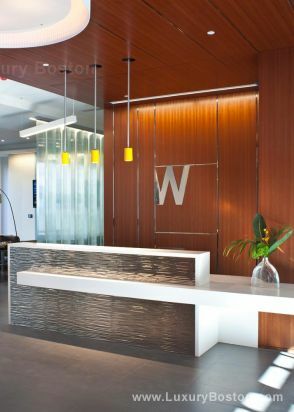 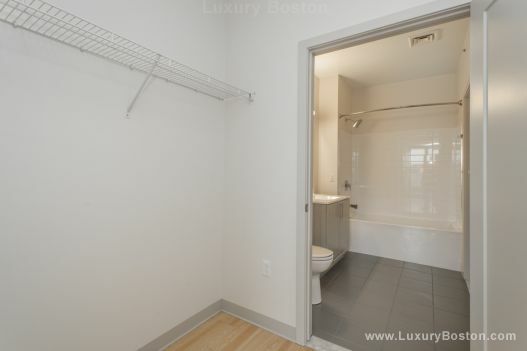 West Square Apartments is a newly constructed, luxury apartment building located in South Boston and just a few blocks from The Broadway T Stop is walking distance to The South End, Seaport, and Financial District,. 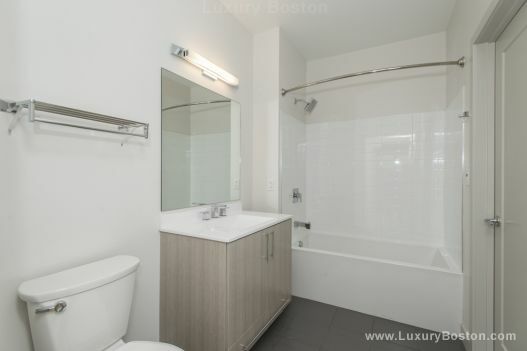 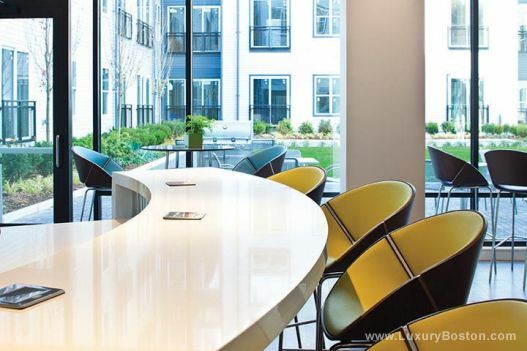 Units feature designer finishes, LEED Designed, floor-to-Ceiling Windows, in-unit washer/dryer, city news, walk-un closets, wide plank floors, chef-Inspired Kitchens, Quartz countertops, gas stoves, soaking tubs, high ceilings, and Juliette balconies. 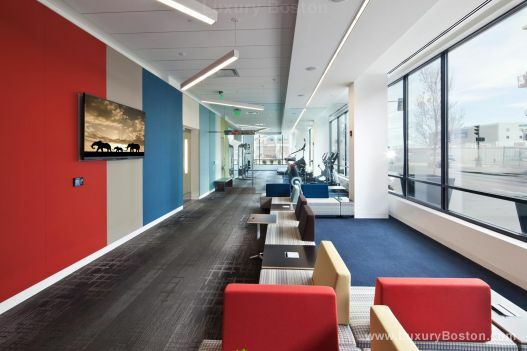 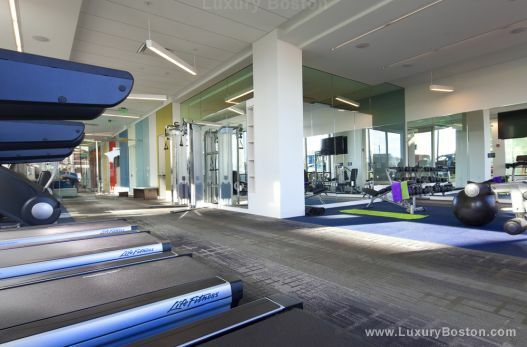 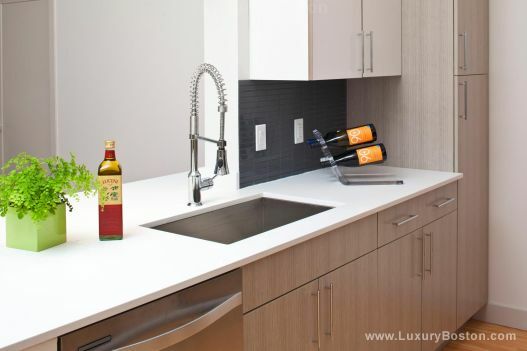 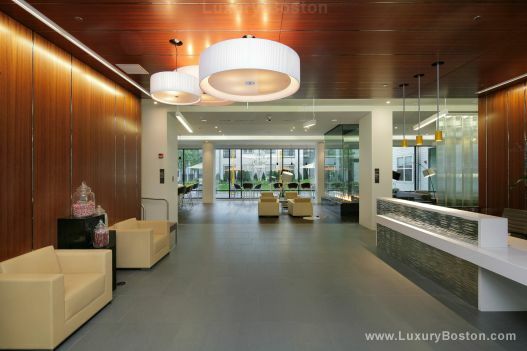 There is a full time concierge, underground parking and resident fitness center. 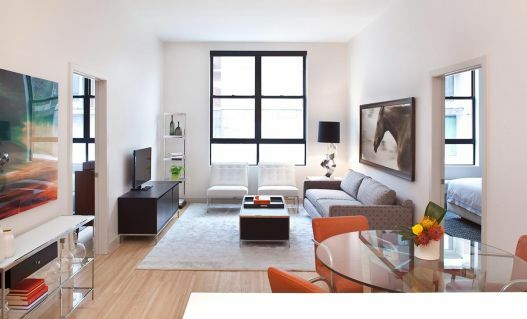 *Please call or email for incentives. 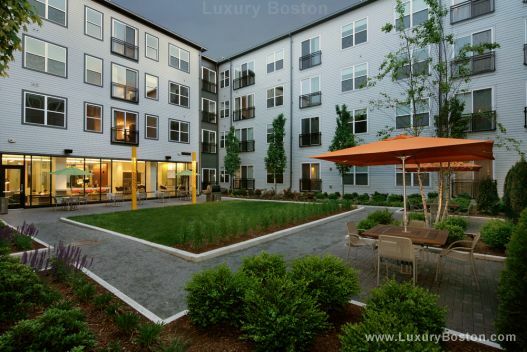 **Currently there is NO FEE and a free month of rent on most units.